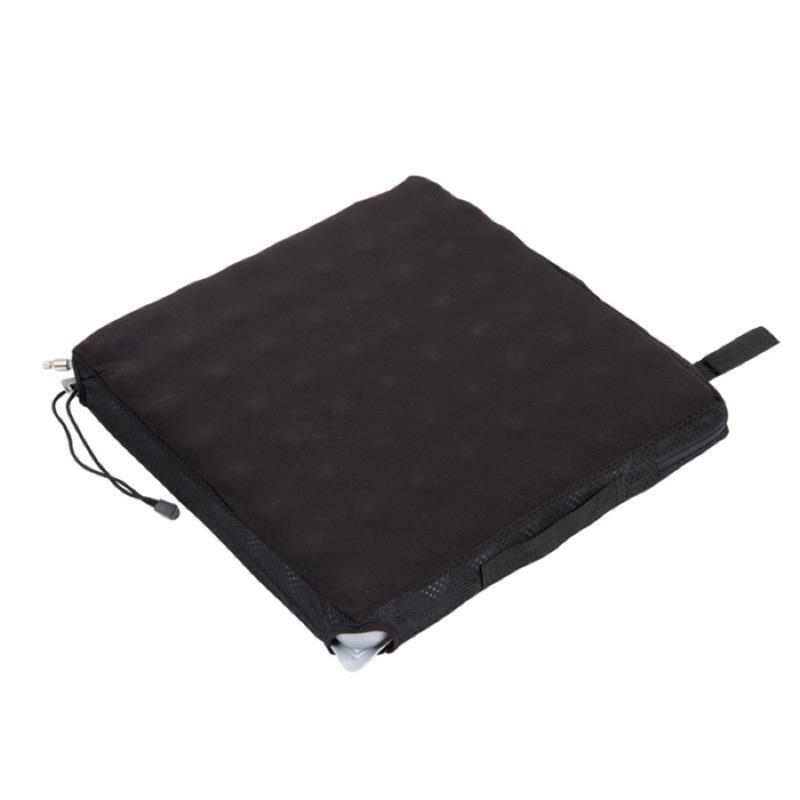 The Mason 2" Balanced Cushion is available in 2 sizes and provides a high level of pressure care using a hand pump to adjust the cushions air level. The cushions air level can be adjusted to suit the individuals requirements and comfort. The cushion is water resistant and the hand pump is simple and easy to use.